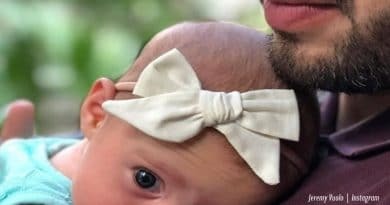 Counting On‘s Jinger Vuolo posted the cutest picture of baby Felicity Vuolo in a new fall hat. 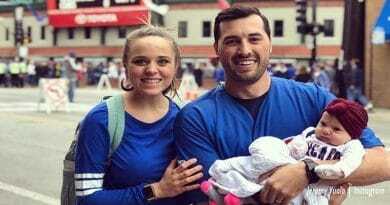 Felicity, born to Jinger Duggar and Jeremy Vuolo grows cuter each day. Stunning big eyes fill her face, and the little beauty’s already tugging at heartstrings. Little Felicity won’t be short of adoring fans as she grows up. Already a fan favorite, she got over 150 thousand likes on the photo in the short span of 10 hours. Fans noticed that Felicity has a naughty look on her face. Others commented how she’s already used to the camera and looks ready to perform. It’s just as well, as the 19 Kids and Counting and Counting On shows already followed Jinger and her siblings. It’s more than likely that Counting On will air more seasons. Even if TLC did drop the show, other spinoffs would probably happen. Fans love the show, and a howl of outrage would follow a cancellation. To their delight, Jeremy did confirm on Twitter that Felicity would get her own special! Felicity garnered a huge amount of interest in a family where new babies arrive all the time. By the time Felicity was born, she already had two cousins born in the same year. 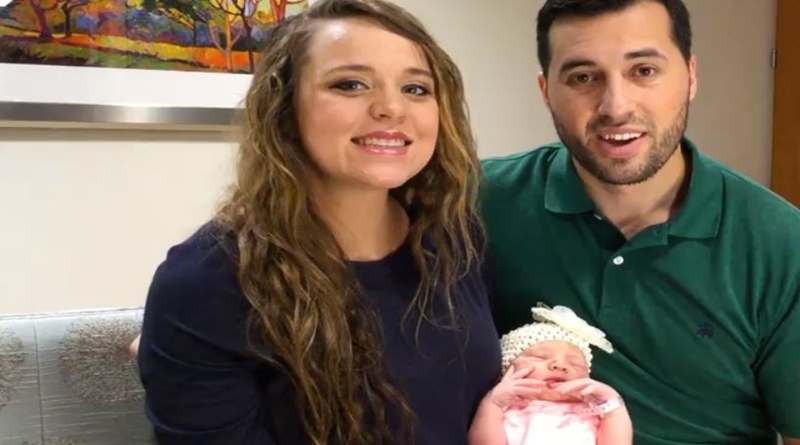 Jeremy and Jinger fans found out that Jinger actually feared the pain of childbirth. However, once the baby arrived, Jinger quickly regained her figure. Now she enjoys being a mom to her cute little girl. Jeremy seems besotted with their baby, posting up a stream of photos of their little girl. Notably, the couple nicknamed their little one already, and some fans picked up on it. They noted that “Lissy” is too gorgeous. It’s hard to imagine that what seems like yesterday, her now proud parents announced she was on the way. Fans were quick to react to the new photo showing Lissy in her new knit hat. Of course, the words cute, cuter, cutie and cutest were the predominant terms used to describe the baby. However, fans seem unsure whether she looks like her mom or her dad. Maybe she’s the perfect mix of the two of them. Jeremy’s tall and handsome. Jinger’s always been a nice looking girl, and she’s grown into a beautiful woman. Most Duggar girls on Counting On fall pregnant very quickly. But for Jeremy and Jinger, who was always a bit of a rebel, they did things differently. The couple married and in a few short months, followers of the reality TV show expected a pregnancy announcement. Incredibly, nothing happened. Six months went by and rumors started up accusing her of not doing God’s will, as she must be taking birth control pills. Finally, just when fans were getting critical, they announced the news. 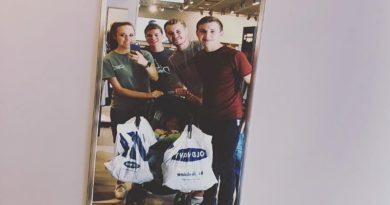 Romper noted that “from their marriage in November, 2016, to their pregnancy reveal in January 2018, a total of 15 months had passed.” Actually, that’s “practically an eternity in Duggar terms.” In fact, it sure looks like it was worth the wait. What do you think of Felicity Vuolo’s cute little fall knit hat? Stay up to date with news about the Duggar Family and Counting On by checking in often with Soap Dirt.